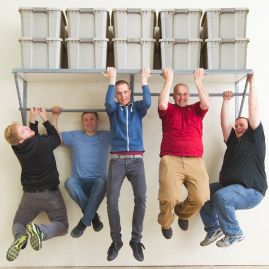 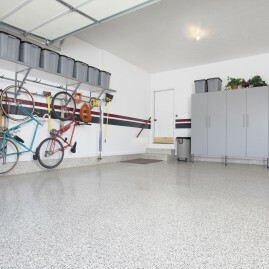 Transforming the garage isn't an unachievable goal any longer. 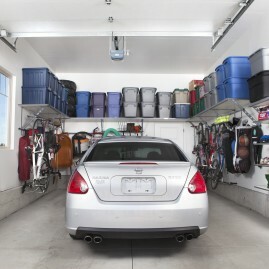 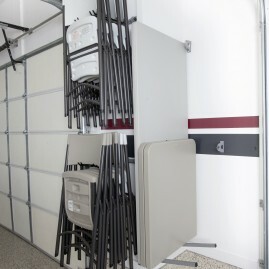 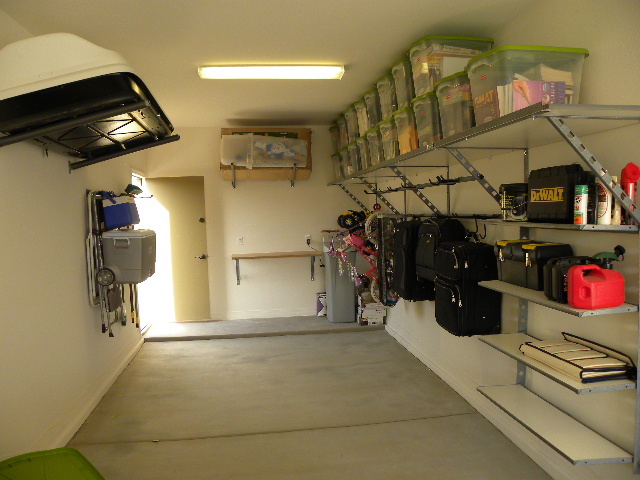 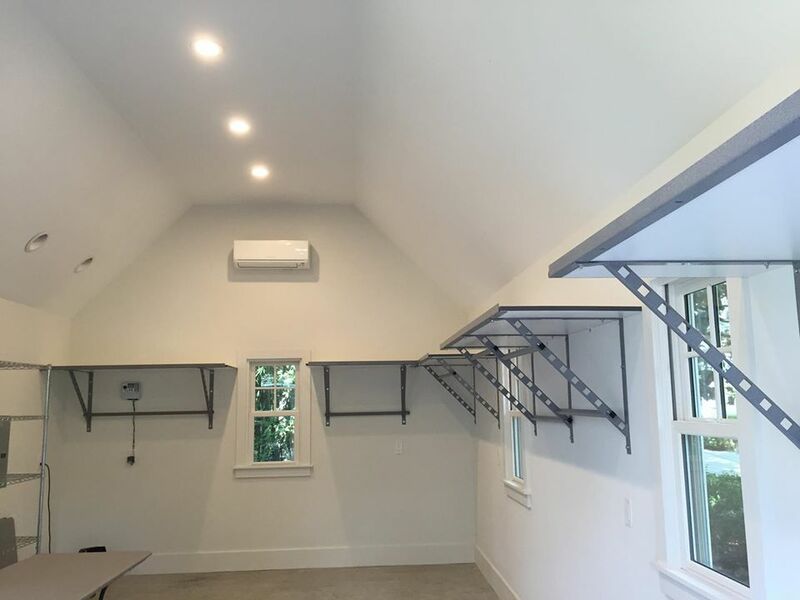 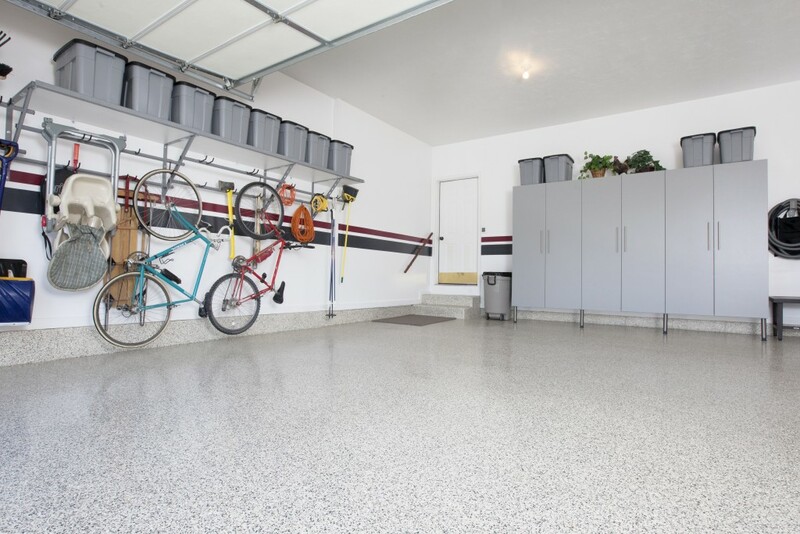 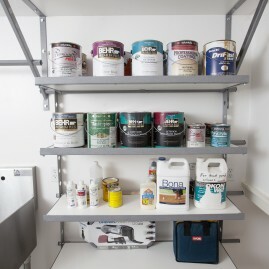 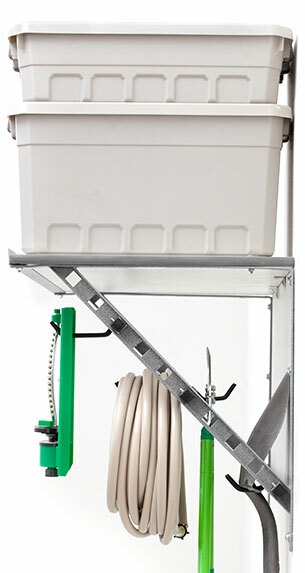 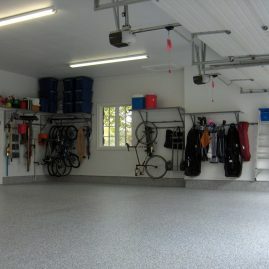 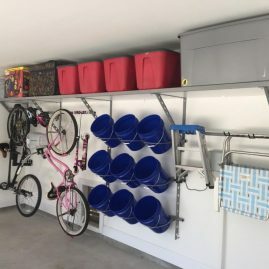 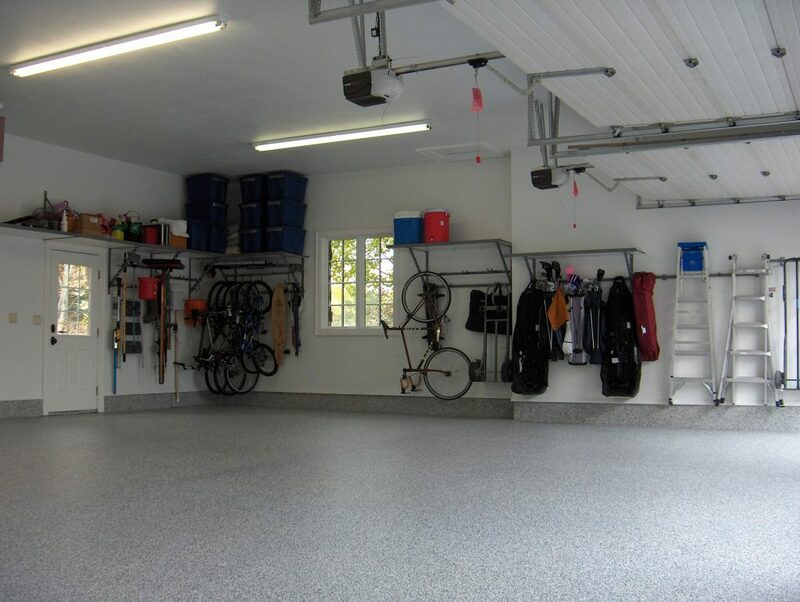 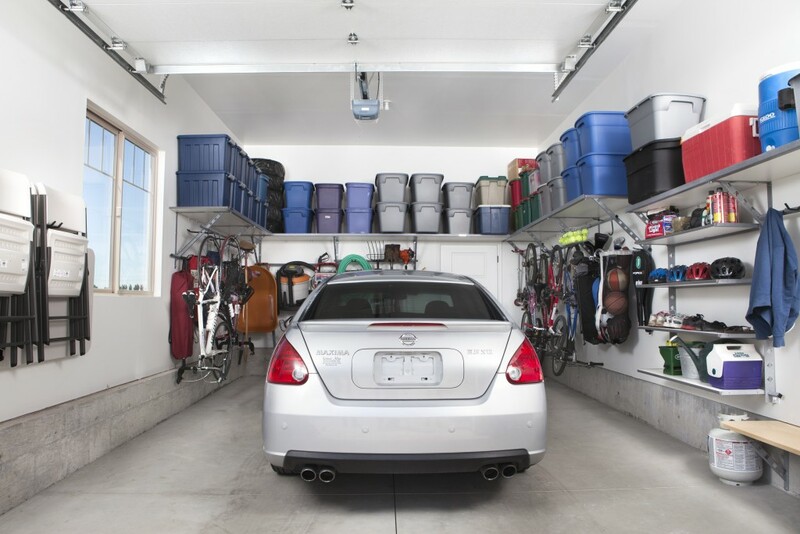 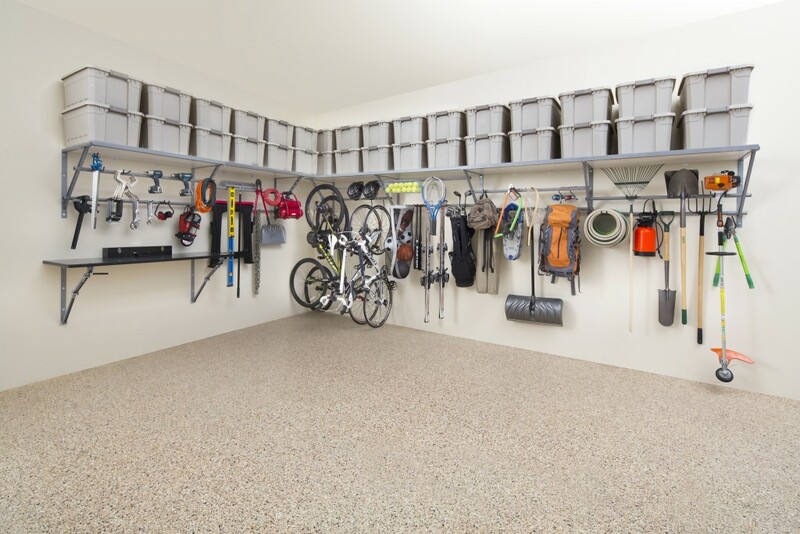 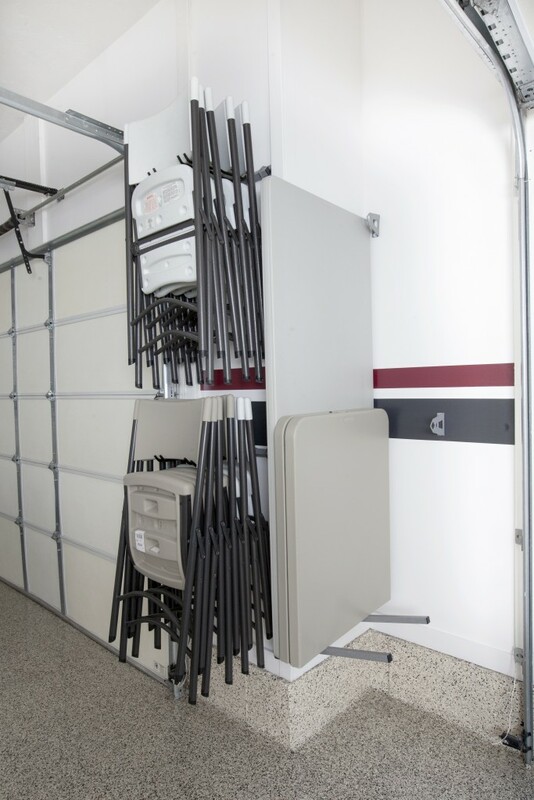 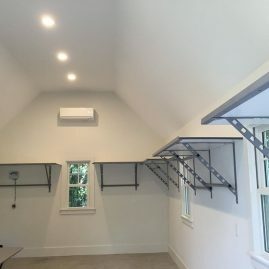 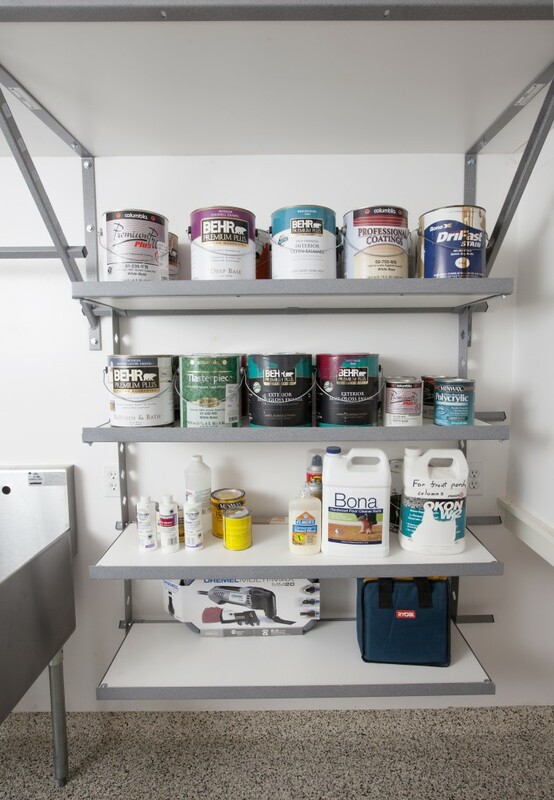 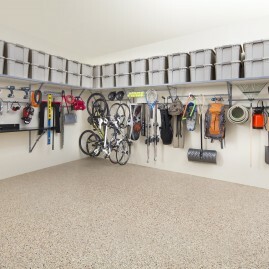 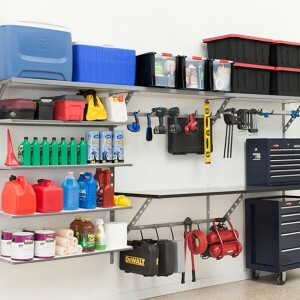 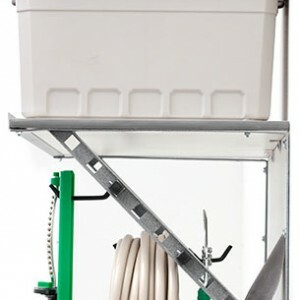 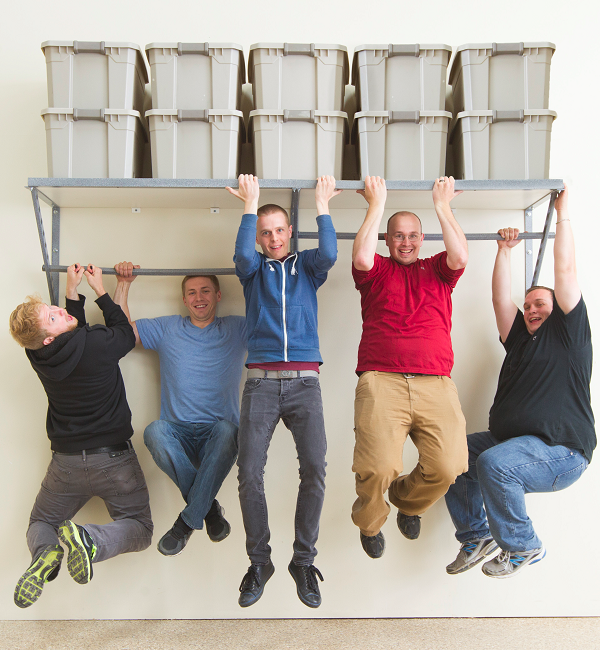 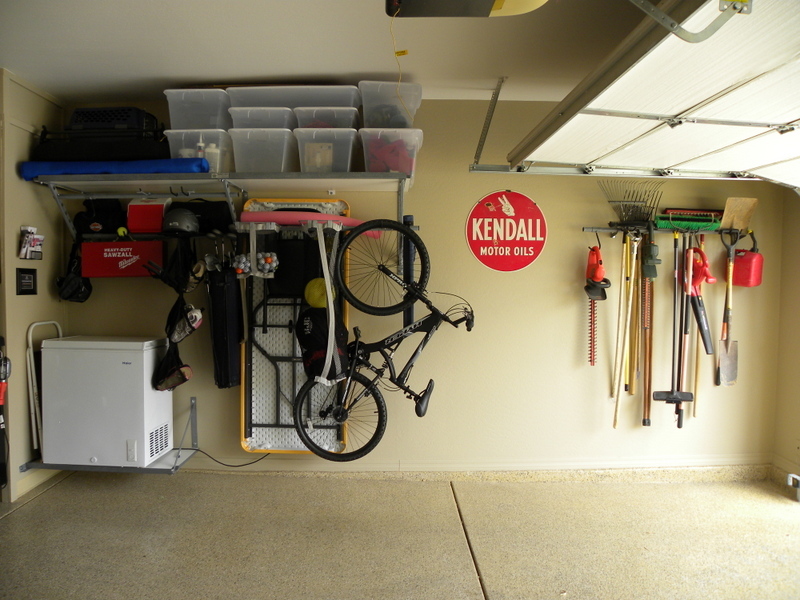 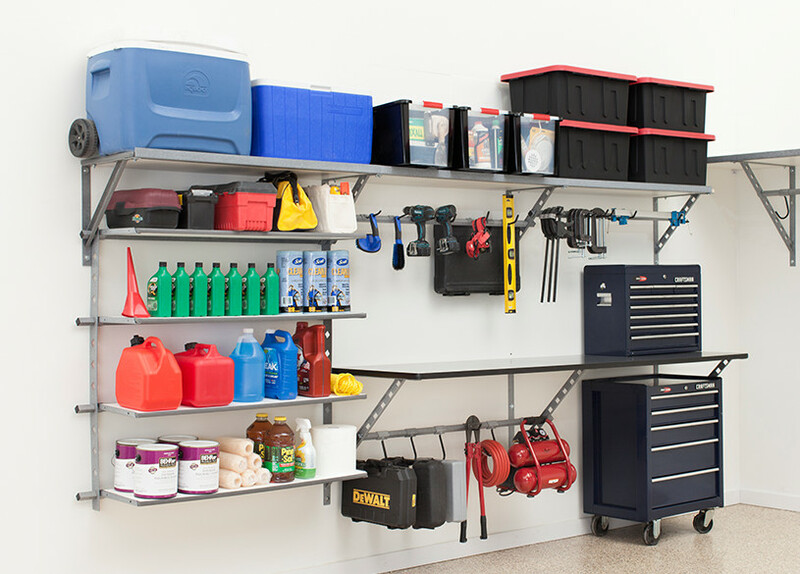 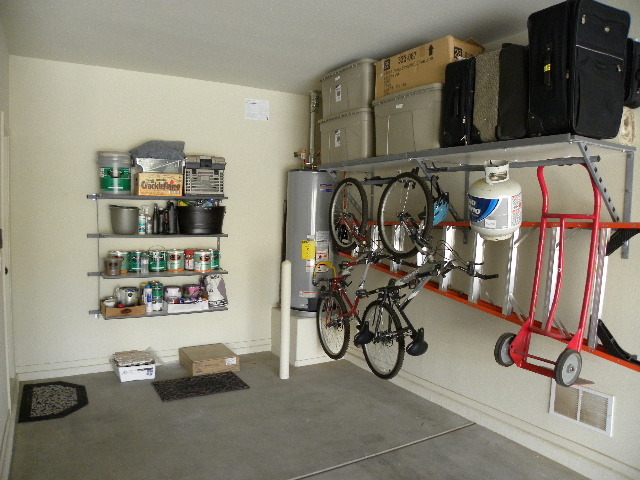 With our help, you can create the organized garage you've always wanted. 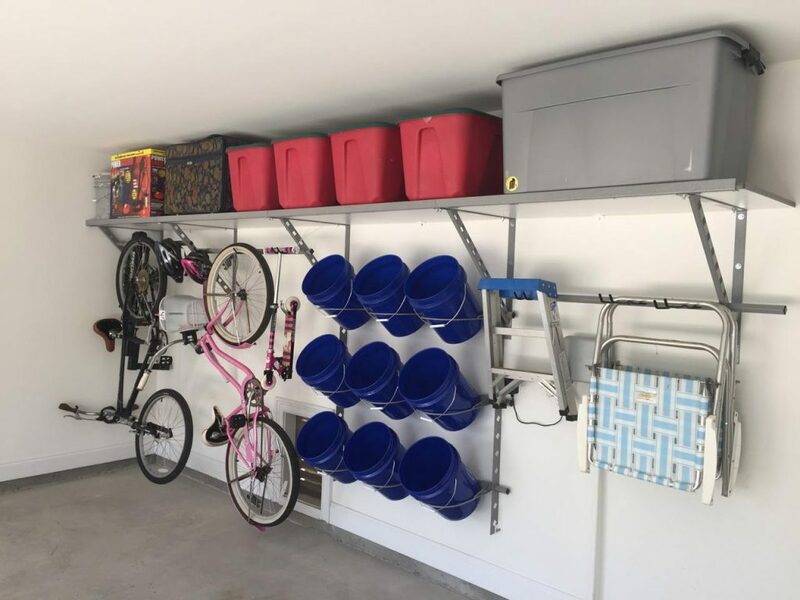 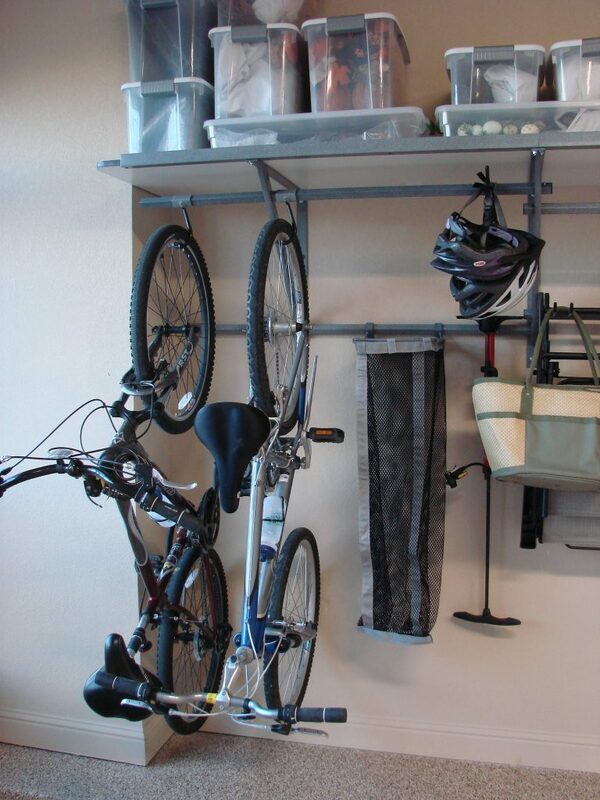 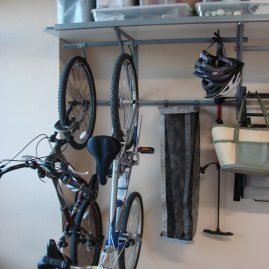 Get inspired with these awesome Gilbert garage shelving ideas.